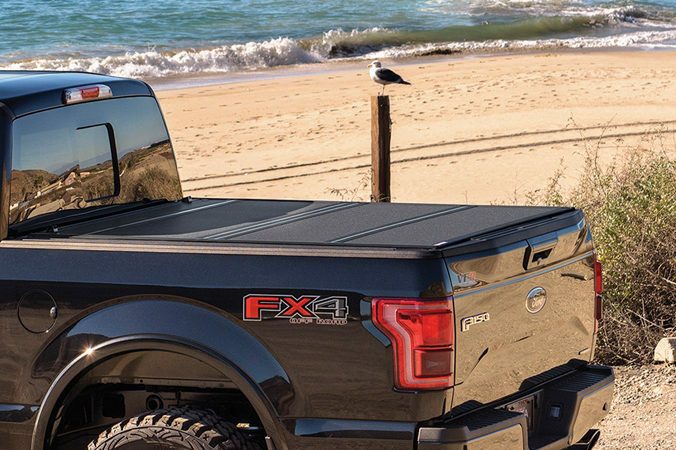 Truck Gear by LINE-X® FRP Hard Folding Tonneau Covers are constructed of durable solid core panels, as well as premium high-gloss composite panels, that provide superior dent and scratch resistance. 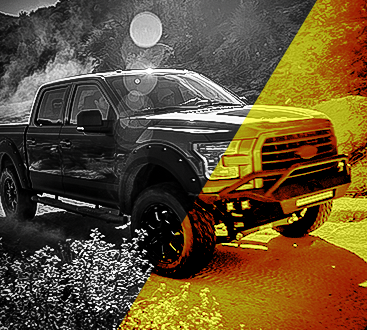 They offer an attractive low-profile design and are so strong that your truck can be driven with the tonneau folded open or flipped up — so you can easily access your truck bed within seconds. The convenient latch engages automatically for ease-of-use and can be easily released with a pull cable. 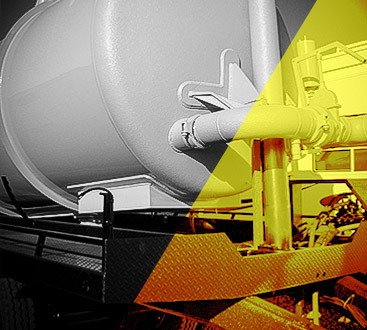 The patented designs of BAK rolling tonneau covers ensure that their rolling truck bed covers can handle heavy duty loads of weight, are incredibly secure, and never flop around in wind or while driving. They also provide unparalleled advantage through their superior functionality, fit and overall performance. 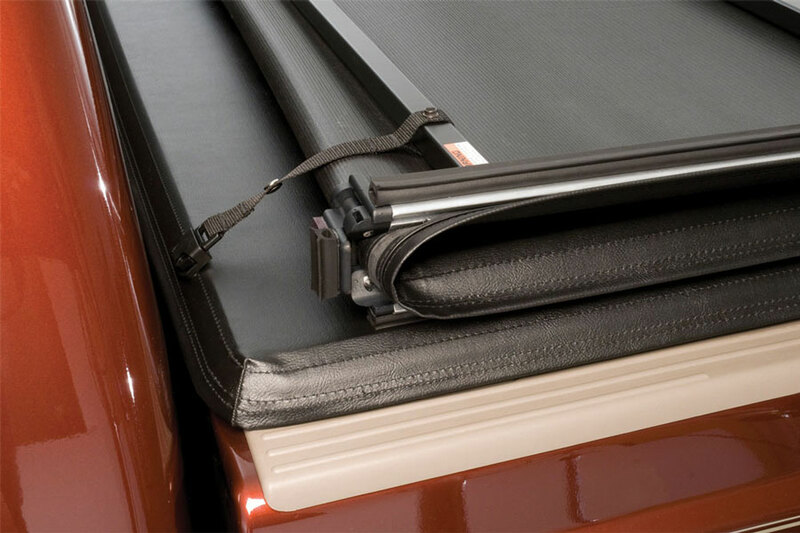 Combining the value of a soft tonneau cover with the security of a hard tonneau cover is what you’ll find in a BAK Industries Hard Rolling Tonneau Cover. The RollBak all aluminum heavy duty retractable tonneau cover is built in the USA with the finest materials available anywhere. 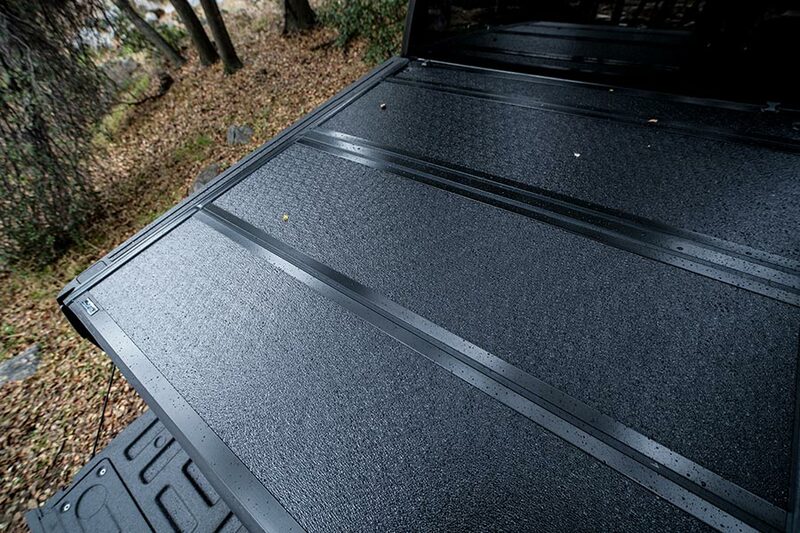 From aircraft grade aluminum slats that are powder coated with a rugged, long-lasting finish, to stainless steel springs and a marine grade felt lined underside, the RollBak G2 retractable tonneau cover is a great investment. The RollBak glides on teflon, self adjusting rails to ensure perfect parallel operation and provides full access to stake hole pockets. 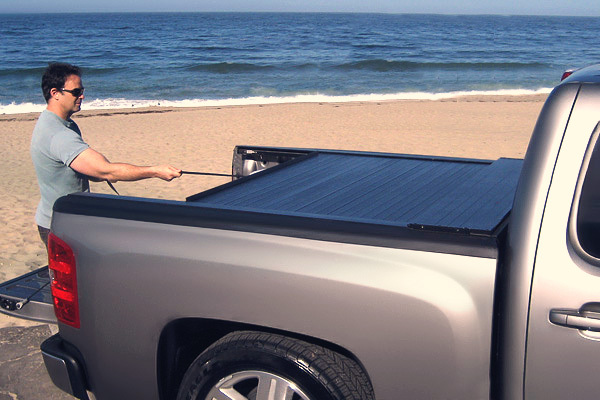 This means that the RollBak retractable tonneau will work with tie downs, rails and many kinds of racks too. In addition to the superior quality components used to make the RollBak, the cover also has a dual latching system, intermittent stopping positions, an impact resistant ABS canister and a flush fit design that can handle over 400 lb. of evenly distributed weight on top of it. The RollBak is backed by an industry leading warranty and is made to work with bed liners, and bedrail caps as well. BAK hard folding tonneau covers are all made with materials sourced right here in the USA and crafted to ensure that they fit perfectly. 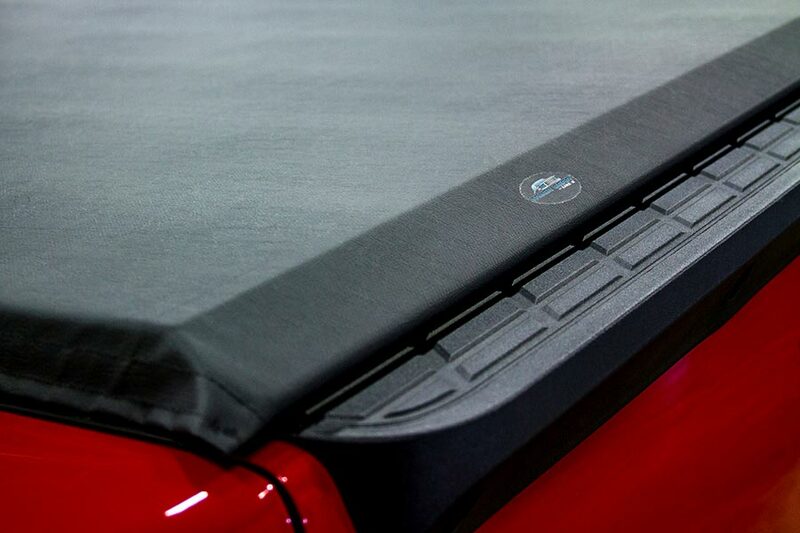 All BAK hard folding tonneau covers ensure a superior fit, function and operation and their patented NO PROFILE, rather than just low profile fit ensures better aerodynamics and improved gas mileage. Every component that goes into the production of a BAK hard folding tonneau cover is guaranteed to last. The BakFlip CS is the world’s only hard folding tonneau cover that allows full use of the entire truck bed and also integrates a super cool, 500 lb. wight capacity sliding rack system. 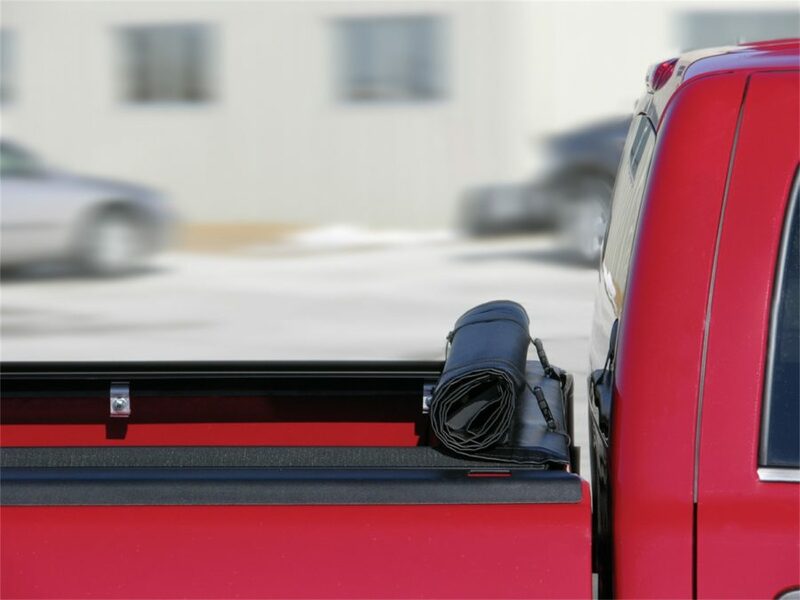 The tonneau cover and rack combination result in the most functional tonneau cover product available for your truck in todays market. 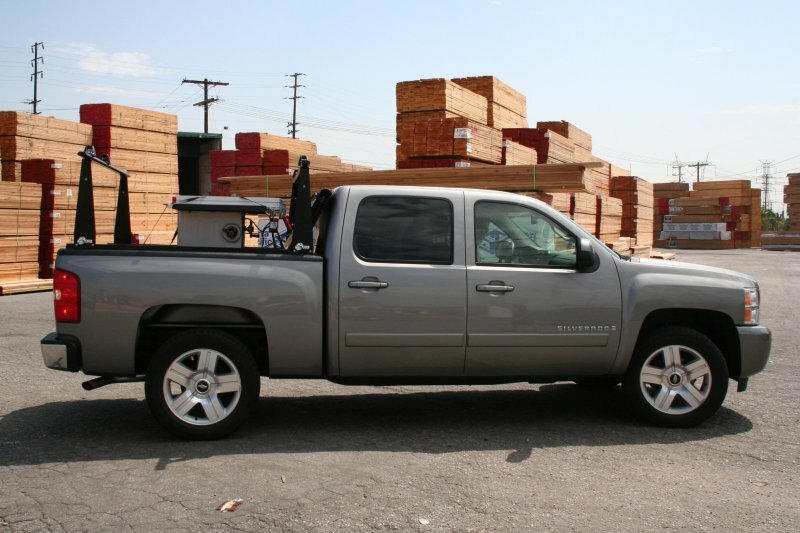 The rack uprights are designed to slide up and down the length of your truck rails, for optimum load handling and cargo control, while the heavy duty tonneau cover is designed to keep your cargo secure at the same time. Whether you’re hauling a kayak or conduit, a canoe, skis or lumber, the BakFlip CS rack is as functional and good looking a rack as you could ever wish for. 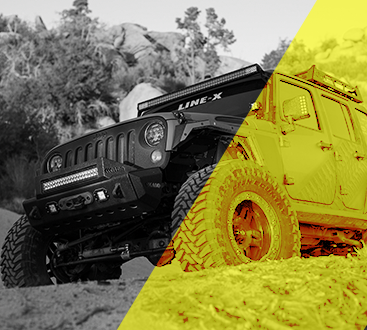 Throw in the famous BakFlip cover that works seamlessly with the rack and you’ve got an accessory that’ll bring a world of possibilities to your truck that you never had before.